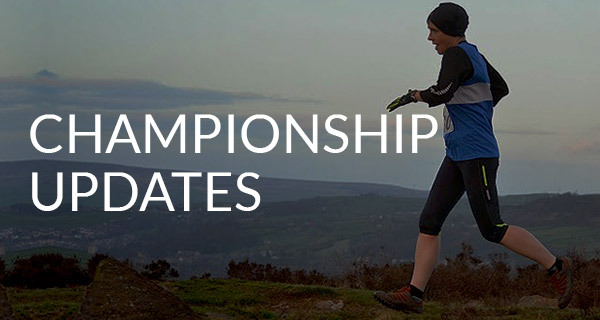 The race is a 102 mile, roughly frying pan shaped course in Lincolnshire and North Nottinghamshire. 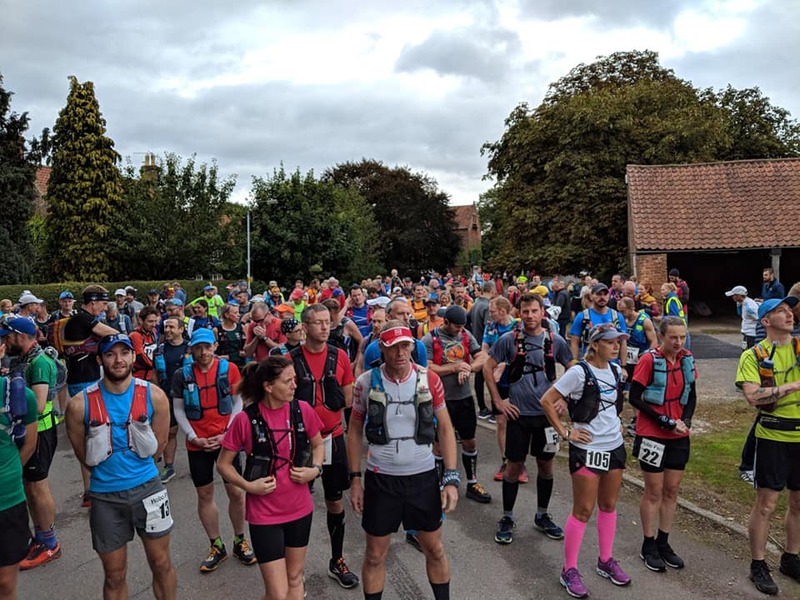 It starts and finishes in the village of South Wheatley and heads out across farmland to the Chesterfield Canal. It then follows the canal south until the 22 mile point where you hit checkpoint 4 in Sherwood Forest. You visit this checkpoint a total of 3 times so competitor’s drop bags were located here. If I were to do this event again I would not pack so much into my drop bag as there was plenty of good quality food at all of the checkpoints. Some of the best I’ve seen. After this you head off for a 30 mile loop of the forest that is done twice: once in daylight and the other by the light of your head torch. At the top of this loop is a 10 mile mini loop which is the longest you go without a checkpoint. This sends you up into the oldest part of the forest towards the Major Oak. 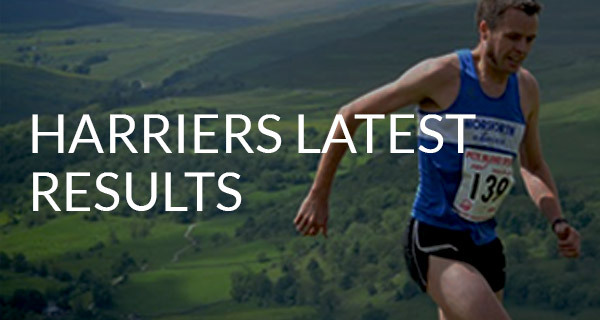 I ran all of this first 30-odd miles with my mate Wayne who I know from the Hardmoors races. It was good to catch up, chat and let the miles tick by. When I couldn’t keep his pace any longer I let him go. He’s the best part of 7 foot so he doesn’t have to take as many steps as me! In truth I wasn’t feeling so good so I needed to slow down, feed up and regroup. I ran on my own for while and by the time I was heading back on the loop, probably about 40 miles in, I was feeling good again. I was buoyed by my time. 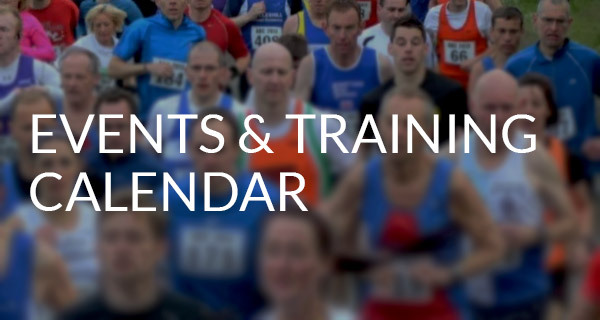 I had covered 40 miles in 7:19:13. The quickest I’d ever done it. I usually think, at the Hardmoors 55, if I’ve done 40 miles in 8 hours I’m doing well. I did start to run well again here and I was passing plenty of people. When I got back to checkpoint 4 at 52 miles I was surprised to see Wayne there. He’d missed a turning and run a mile or so extra. Not what you need in an ultra! I had a sit down, got some food in me and set off for my second loop. I ran with a young lad, Simon, for a while here. 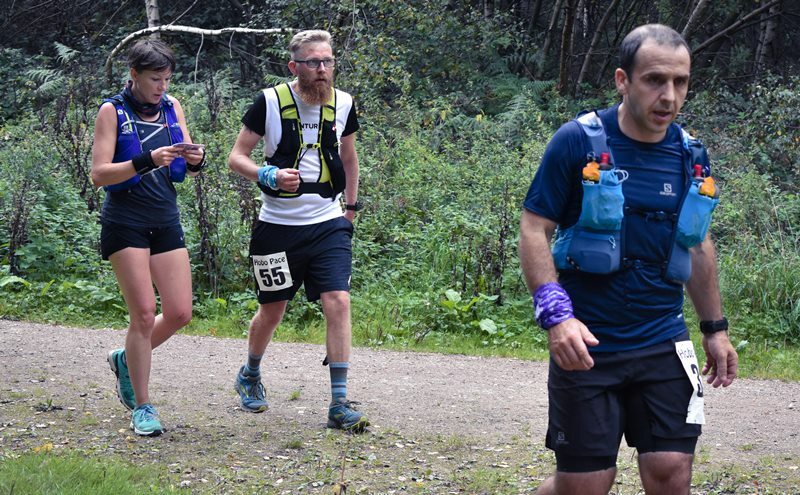 He was making a massive step up from his longest previous race of 30 miles. He was doing well and seemed to have the right attitude to get through it. I left him shortly after we put our head torches on. At the checkpoint at the base of the mini 10 mile loop I picked up another running partner, Sharon, the Geordie from Peterborough. Needless to say, as a Geordie, she could talk. We had a good laugh through the night time, we adopted a run walk strategy, encouraging each other to do the important bit and run. We worked really well as a team and got back to checkpoint 4 at 82 miles in good time. At that point we thought we were on for a sub-24 hour finish. It’s never that easy or straightforward! We’d both been looking forward to the soup and bread at checkpoint 4 since we were last there at 52 miles when they were supposed to have it, but didn’t. I took a few mouthfuls and promptly threw it up! My old adversary, nausea, had come to play again. This time round I knew how to deal with it. I had to get the energy that I’d just promptly lost back into me or there was no point carrying on. I sat down in a camping chair and slowly munched on a banana and sipped a cup of sugary tea. I must have spent 17-18 minutes at that checkpoint but when I felt better I set off again, now on my own. I was on my own now until the finish but I was determined to finish. On the way back the distance between checkpoint 4 and the canal had grown. There seemed to be so much to do before I even got there. It was a nice night though, the moon was out and I was on a mission. It might have been run walk and mostly walk but at least I could still run a bit. These are the moments I feel the benefit of the strength training I do. I might be exhausted but my muscles are still working, I can hold myself up in a good posture and still push on. At the checkpoint in Manton it began to rain and the wind picked up. It didn’t get too bad though, the rain eased off after a while but the wind persisted. I won’t lie, it was a tough slog along the canal in the dark but at a checkpoint someone said “you’ve got the sunrise to look forward to” and that was enough to lift my mood and for me to push on once more. He was right, it was a pleasure as always, to run at sunrise. I knew at this point I had it in the bag. Even if I wasn’t moving quickly, I just needed to keep moving forward and I’d get there. I managed to keep my run walk method going all the way along the canal. 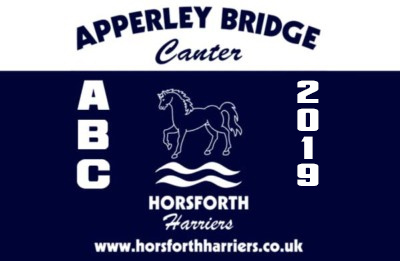 The folk at the last checkpoint on the canal at Hayton were very cheery, I can’t remember what I had there, maybe a biscuit, but I left the canal in good spirits and climbed the expected hill. This was the same way we had run out the previous day: except I don’t remember running down the hill for so long? At every turn the hill went up again. This hill was never ending. Where had this mountain come from? Bloody hell! When I eventually did come to the summit I was rewarded with a downhill along a very rutted farm track. It was here that my watch ticked over the 100 mile mark in EXACTLY 24 hours! My joy was short lived as I then had to cross a massive freshly ploughed field, with nowhere flat to put my feet, before eventually coming onto a long stony bridleway back to South Wheatley. My feet, that I had managed to ignore for most of the run, were now in complete agony! I got to the village where there was a group of marshals, one with a timing device, stood at the end of the lane. “Is this the finish?” I asked. “No” came the reply, “sorry to ruin your day but it’s down the road in the Village Hall”. Bloody hell! When I did finish I sat down on a chair in front of the finish desk and had a moment. Someone was trying to offer me soup but I was so exhausted I couldn’t reply. I was so pleased to get a second 100 mile finish under my belt and my target for the year. 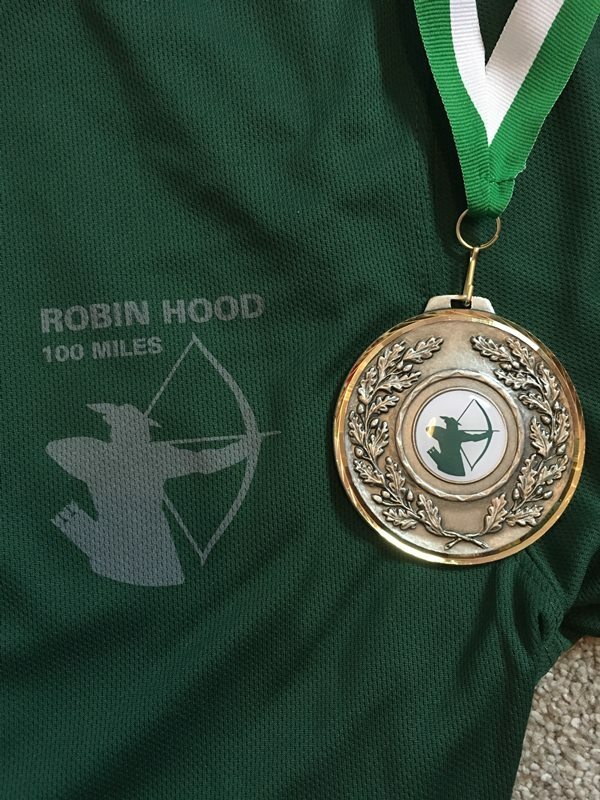 I finished the Robin Hood 100 in 24:48:02 in 28th position. Not too shabby!